The Nigeria Medical Association (NMA), Nasarawa State Chapter, on Saturday appealed to Gov. 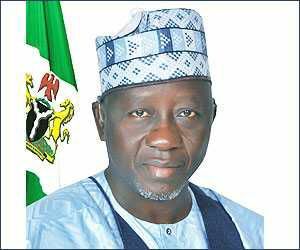 Tanko Al- Makura to assent to the State Health Insurance Scheme (SHIS) Bill as passed by the state legislature. Dr Bulus Peter, the state NMA Chairman, made the appeal in an interview with newsmen in Lafia at the end of the state’s Physicians’ week. According to Peter, the government has already commenced the process of introducing SHIS in the state by setting up a high-powered committee comprising experienced doctors among others.“The committee drafted a bill to the State House of Assembly for the introduction of the SHIS and the Assembly has already passed it, but it is awaiting the governor’s assent,’’ he said. 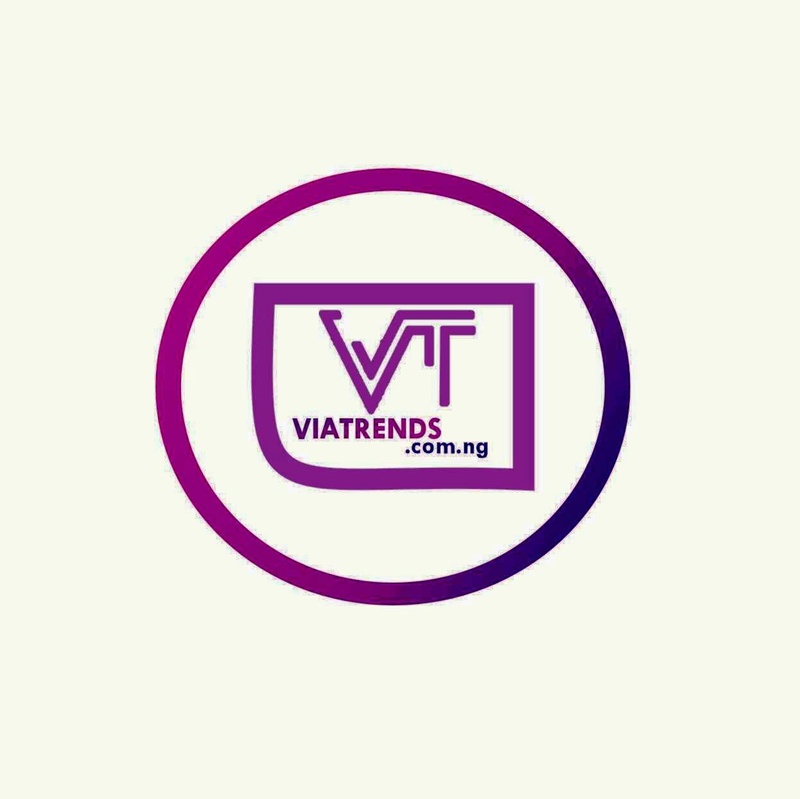 The chairman said that the association would soon embark on an advocacy visit to the governor to furnish him with reasons to assent to the law. He said that this would ensure the setting up of the agency that would commence full implementation of the scheme.“This scheme is vital to the state because when it is fully implemented, it will make health services accessible to both the rich and the poor. Similarly, Dr Sabo Ombugadu, the NMA Vice-Chairman, said that the just-concluded annual physicians’ week was full of activities. Ombugadu said that as part of the programme to mark the week, the association offered free medical services and de-worming to children in Wube community of Nassarawa-Eggon Local Government Area. He said that the association would commence oversight function to ensure full implementation of health-related policies in the state. Also, Mr Alhassan Adamu, the Director, Public Health in the state Ministry of Health, urged medical doctors in the state to give equal attention to all their patients. Adamu said that if doctors and other medical personnel are fair to all patients, it would go along way to improve the health of the public.